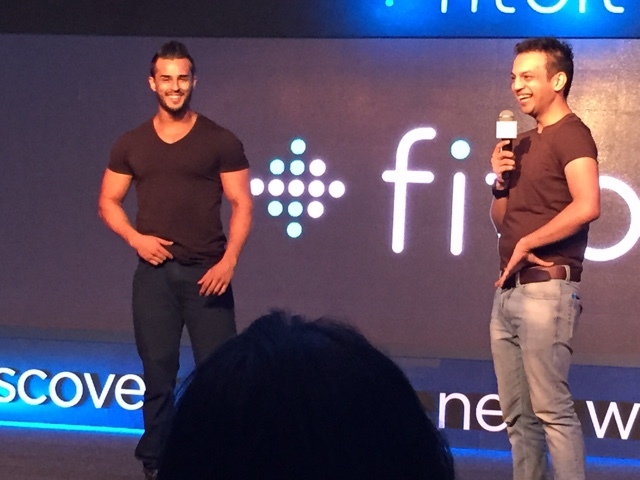 Fitness enuthiasts like me would be well versed with the name Fitbit , the market leader in wearable fitness trackers from America.They recently entered the Indian market and I was fortunate enough to attend the launch of their premium products the Fitbit Surge and the Fitbit charge HR along with the exclusive Fitbit App launch at The Oberoi , New Delhi . For the unititated ,these are gadgets that can be worn on the wrist like watches (and they do tell time too besides tracking your activity levels throughout the day ) and can keep track of your heart rate as well as distances covered and calories burned with each workout. 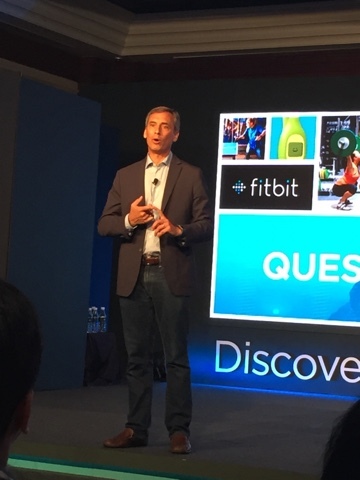 The Fitbit mission is to help people lead healthier, more active lives by providing them with data, inspiration, and guidance to reach their goals.Fitbit has now brought its entire range of fitness wearables to India. 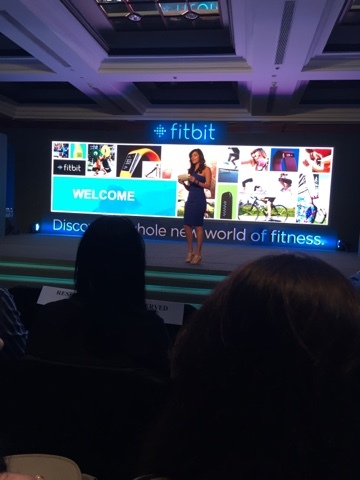 The evening was hosted by the pretty , vivacious and extremely fit MC Archana ,who introduced the Fitbit Chief Revenue Officer Mr. Woody Scal .Woody gave us a detailed history of the brand Fitbit and its global progress which was quite impressive .He also introduced us to all the fitbit wearables now available in India . 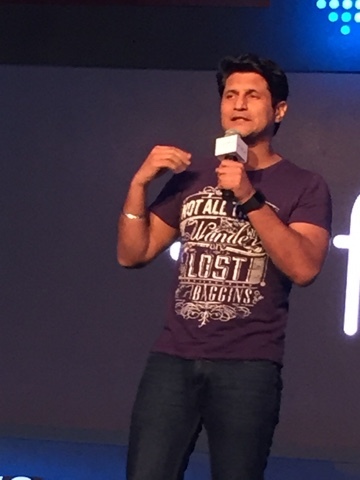 To emphasise the need for fitness ,Jamal Sheikh , Editor of Men's health came on stage and narrated his own tales of fitness struggle . 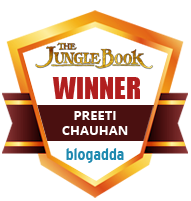 Finally the much awaited GadgetGuru Rajeev Makhni, who by the way was himself sporting s Fitbit on his wrist , held the centre stage and had the audience spellbound with his wit and knowledge .He was an instant hit with the crowd . At the end there was a face to face with the Fitbits themselves from the very basic Fitbit Flex Charge that records the steps taken , distance travelled, calories burned and also records your active minutes, hours slept and even the quality of your sleep to the premium Fitbit Charge HR that monitors your Heart Rate continuously and thus helps you in achieving your exercise goals .It can record workouts and give real time workout summaries on its dashboard .It also has caller ID so you can screen unimportant calls during your workout .This is a premium wearable fitness gadget for the advanced level work out enthusiasts . The whole range is available online at Amazon.in , you can get them here .